- Patterdale - Grisedale Bridge - Ruthwaite Lodge - The Tongue - Dollywaggon Pike - Seat Sandal - Grisedale Tarn - Deepdale Hause - St Sunday Crag - Birks - Patterdale. 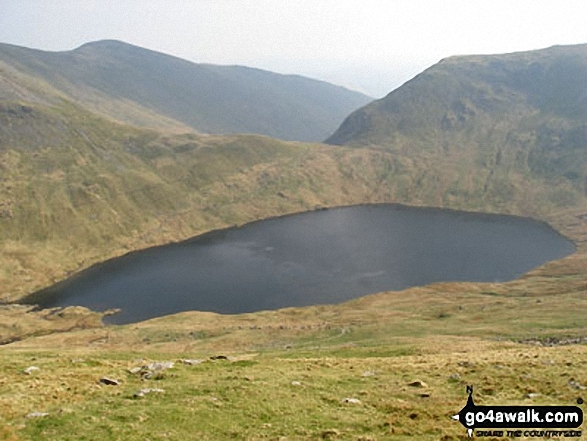 The highest point of this walk is Dollywaggon Pike at 858m (2816ft). Dollywaggon Pike is classified as an English Mountain (Hewitt) (20th highest in England, 43rd highest in England & Wales) and a Wainwright (No. 18). 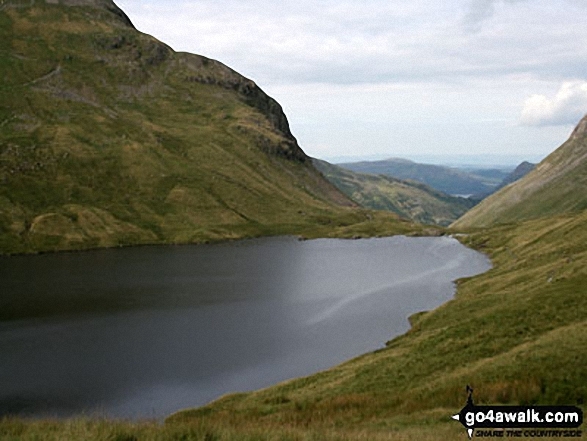 Dollywaggon Pike is also known as an English Nuttall (25th in England, 51st in England & Wales). 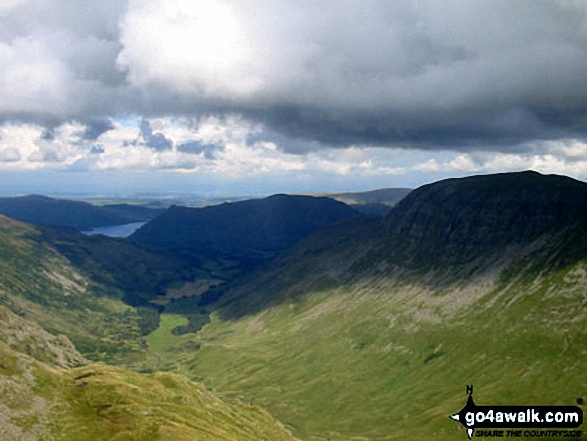 Completing this walk also take you to the top of St Sunday Crag, 841m (2760ft). 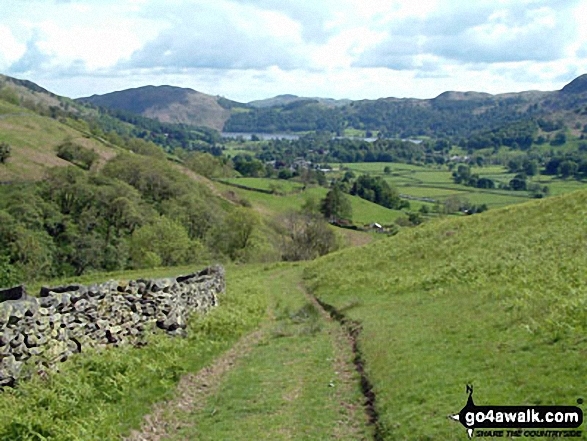 St Sunday Crag is classified as an English Mountain (Hewitt) (26th highest in England, 52nd highest in England & Wales) and a Wainwright (No. 22). 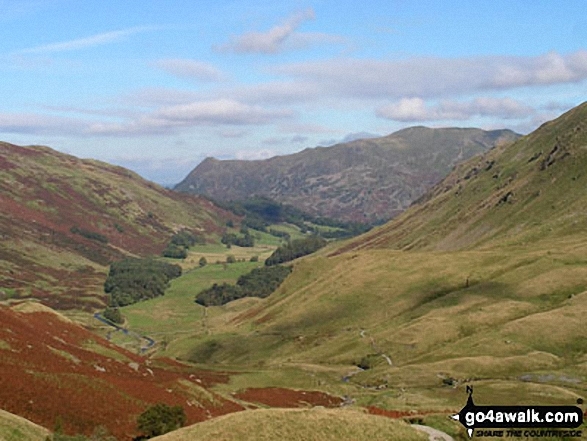 St Sunday Crag is also known as an English Nuttall (33rd in England, 61st in England & Wales). 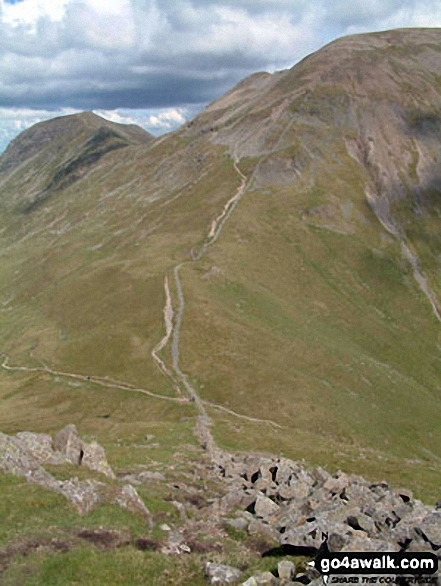 St Sunday Crag is classified as a Marilyn (10th highest in England, 324th highest in the UK). 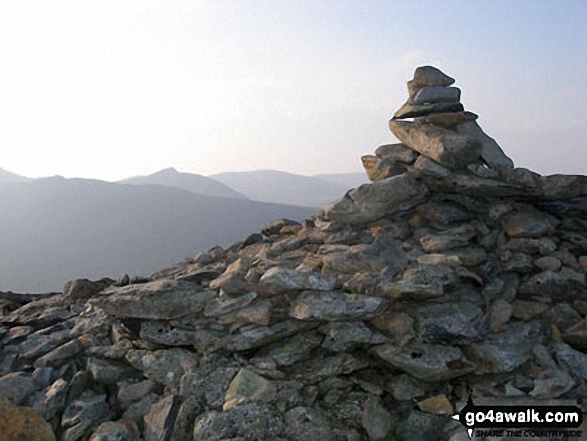 You will also reach the summit of Seat Sandal, 736m (2416ft). Seat Sandal is classified as an English Mountain (Hewitt) (76th highest in England, 132nd highest in England & Wales) and a Wainwright (No. 68). 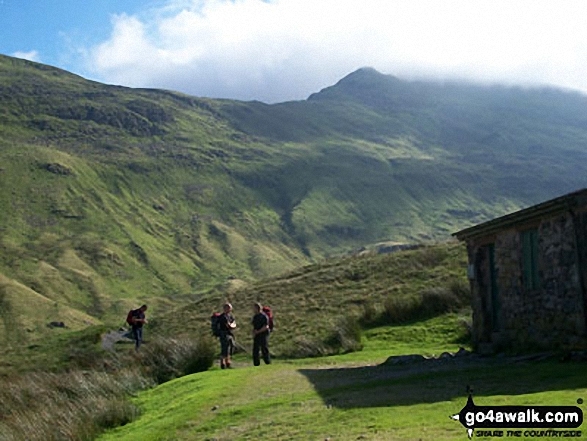 Seat Sandal is also known as an English Nuttall (94th in England, 161st in England & Wales). 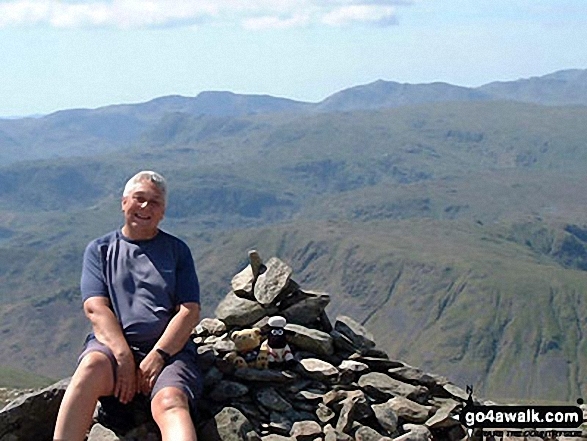 Seat Sandal is classified as a Marilyn (24th highest in England, 507th highest in the UK). 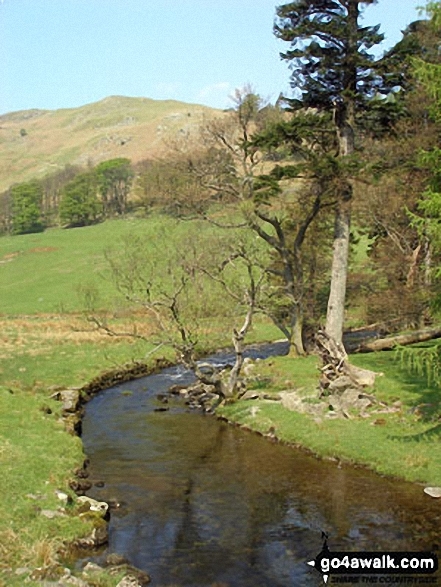 Along the way you will also bag Birks, 622m (2041ft) - a Wainwright (No. 125) and an English Nuttall (228th Eng, 396th Eng & Wal).